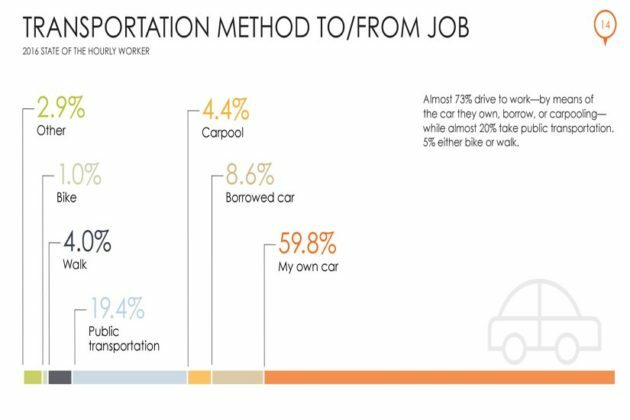 (Updated at 3:30 p.m.) Nearly 73 percent of hourly workers in the nation drive to the workplace via carpooling, borrowed cars or their own personal cars, according to Arlington tech firm Snagajob’s 2016 “State of the Hourly Worker” report released today. 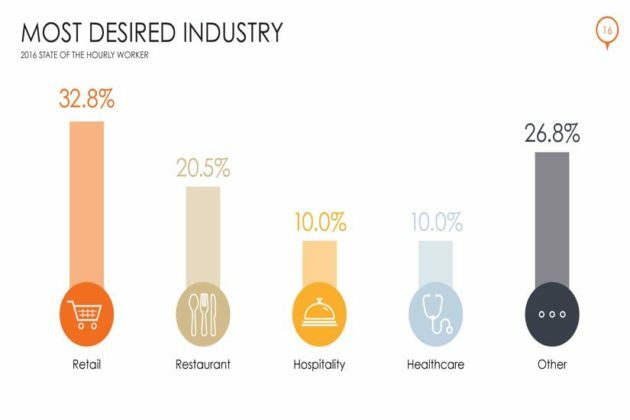 Snagajob, a job search engine that helps hourly workers find employment, highlights aspects of hourly work — such as demographics, salaries, the job application process and worker opinions — in its study. 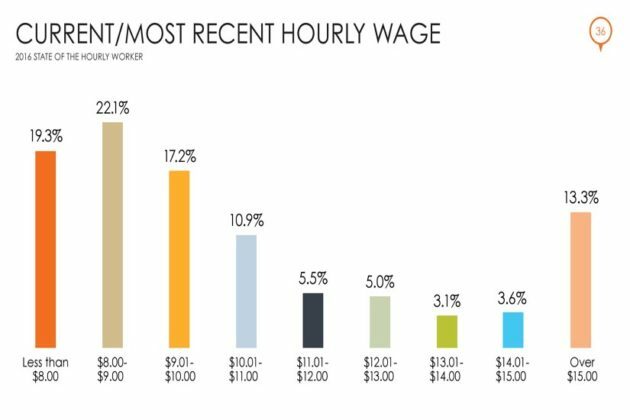 With minimum wage, the data states that 41.4 percent of the nation’s hourly workers are paid a minimum wage of $9 or less, including Virginia, where the minimum wage is $7.25 an hour. 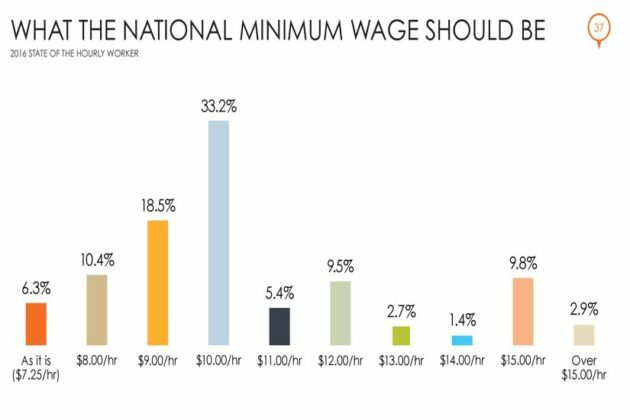 The majority of workers surveyed felt that it should be higher, with 33.3 percent of hourly workers stating that the minimum wage should be $10 while a further 9.8 percent felt that it should be $15 an hour. 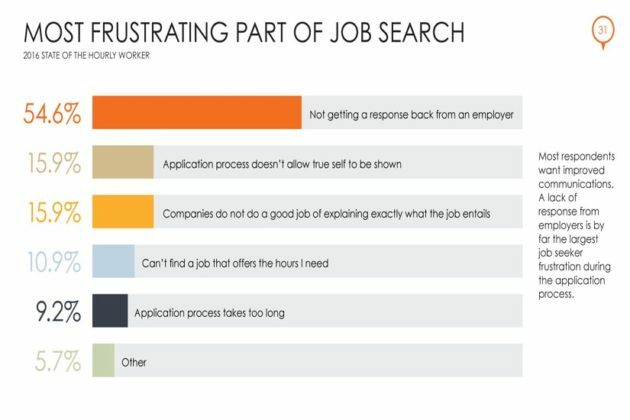 Communication between employers and prospective employees is another issue that many workers feel exists with 54.6 percent stating that the most frustrating part of the job search is not getting a response back from an employer. 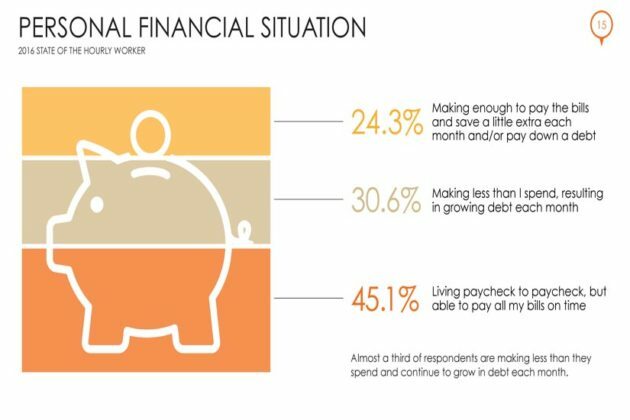 Of the workers surveyed, 15.9 percent felt that companies not doing a good job at describing what the job entails was the most frustrating part. 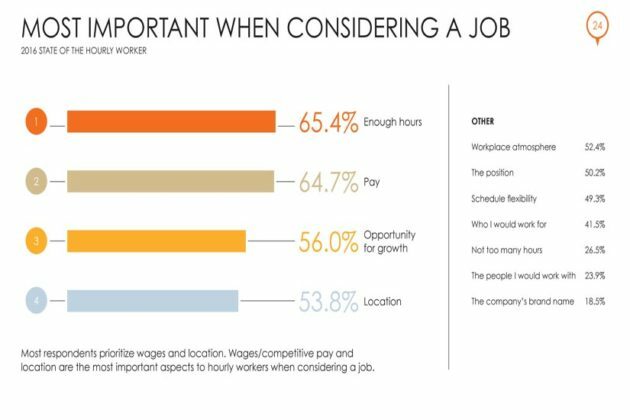 The data was collected via online surveys of both full and part-time workers. 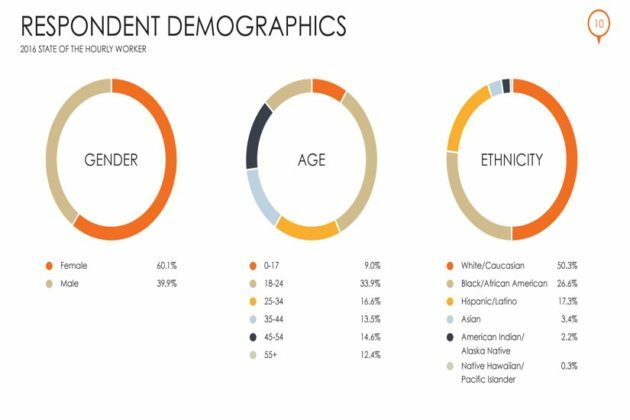 Over 1,000 online interviews were conducted during the creation of the report. 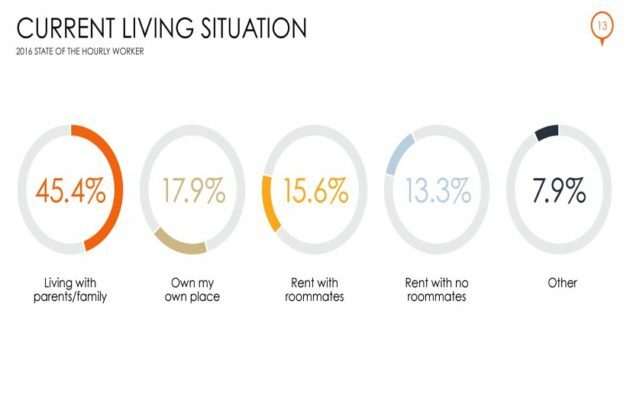 Snagajob has offices in Arlington’s Clarendon neighborhood and in Richmond, in addition to outposts in Charleston, Atlanta and Oakland. Peter’s Take: Where’s the New Strategic Plan for the Arts?